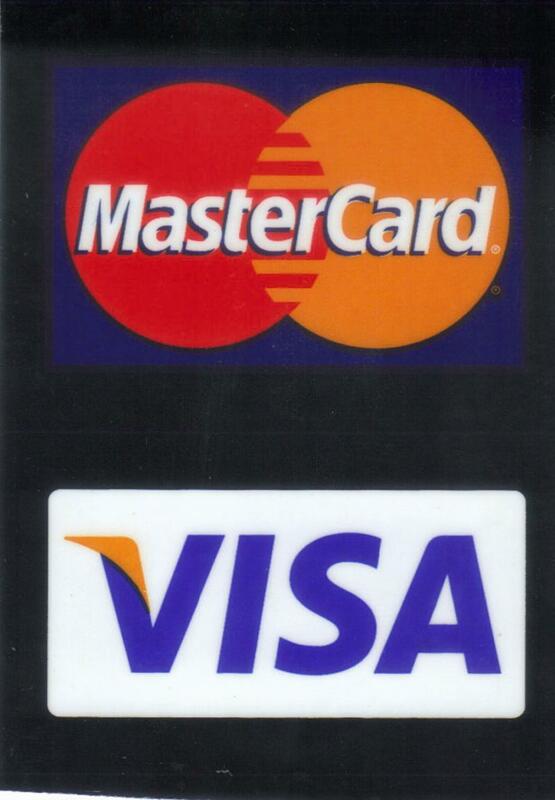 Full Service Carpet Care - Carpet Cleaning All Pre-Spotting/Pre-Conditioning included on Every cleaning $25.00 Per Room* + Free Bottle of Professional Home Spotter *2 Room minimum - Room size up to 200 sq ft. / Call for details* We use only the finest equipment and cleaning products on every job. 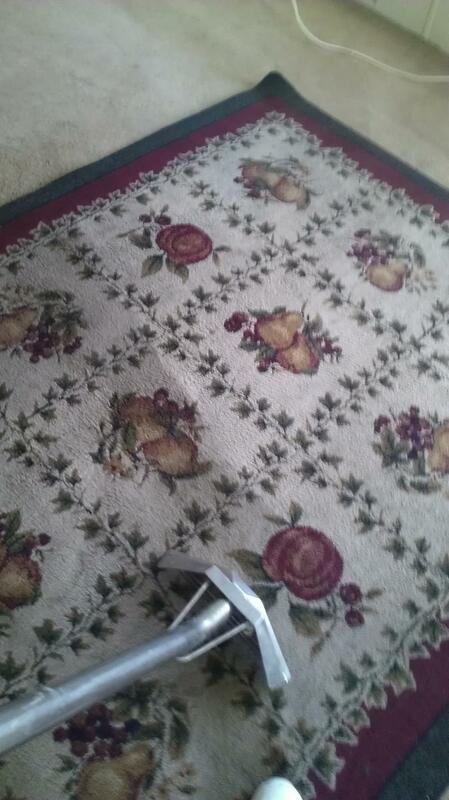 Our goal is to not only do a excellent job while in your home but to educate you on how to keep your carpet or upholstery looking great for years to come. 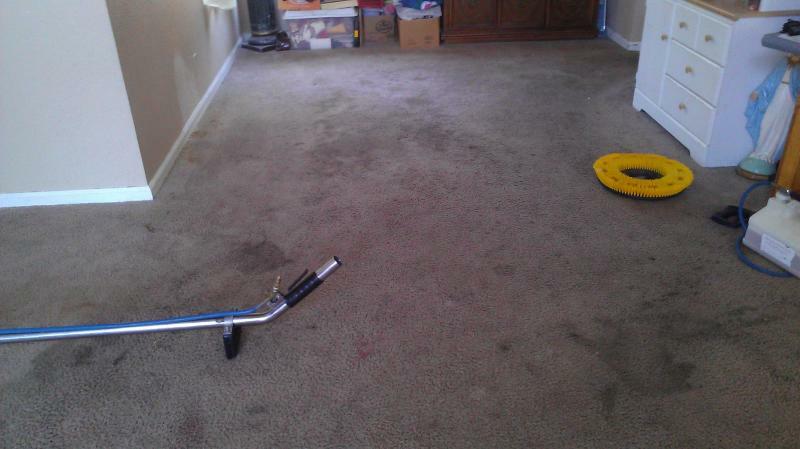 We can remove dry soil contaminants like household dust, mites, pollen and pet dander and restore color and freshness. 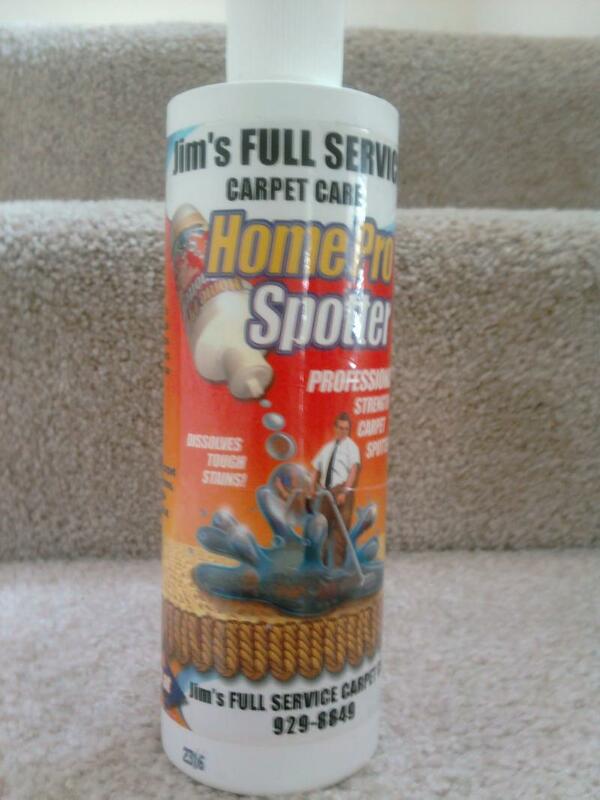 We use only the finest equipment and cleaning products on every job. 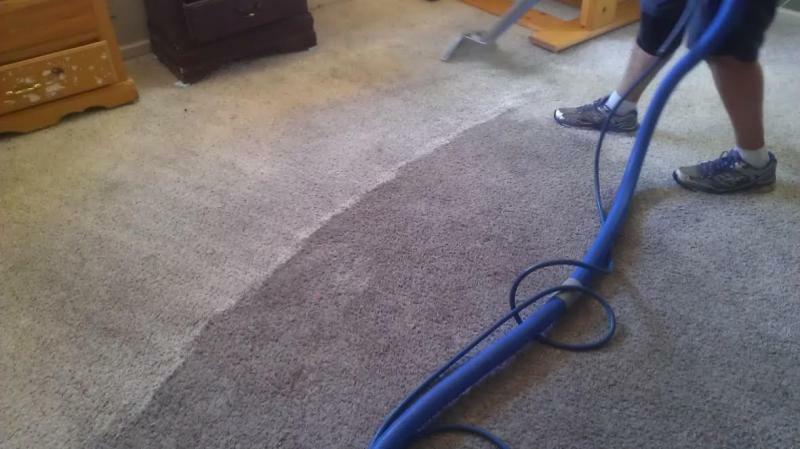 Our goal is to not only do a excellent job while in your home but to educate you on how to keep your carpet or upholstery looking great for years to come. 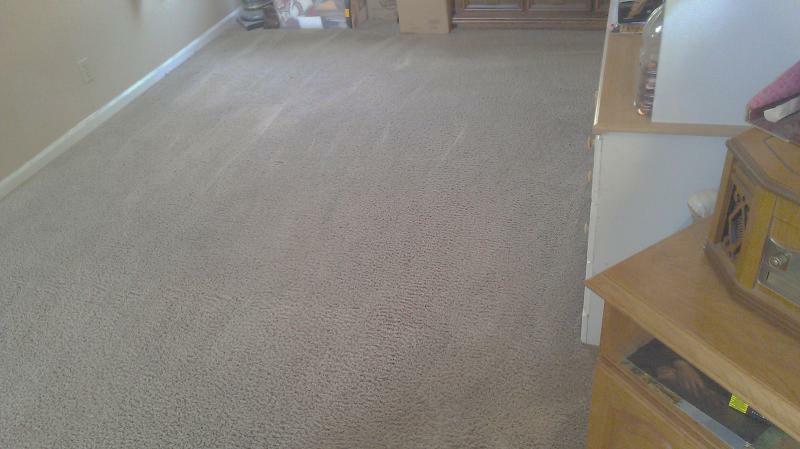 We can remove dry soil contaminants like household dust, mites, pollen and pet dander and restore color and freshness. 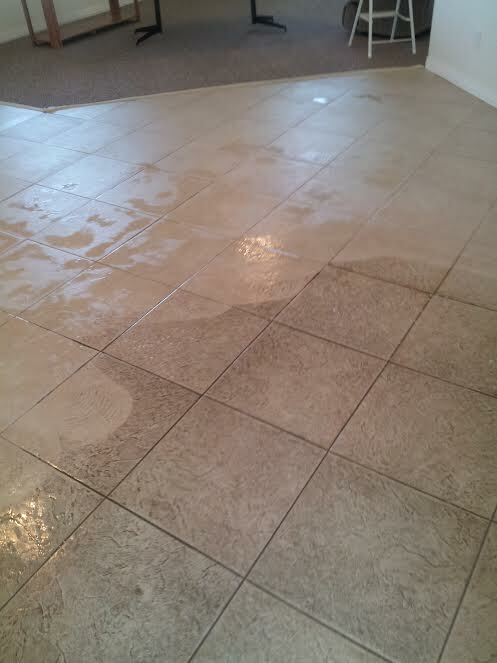 Tile & Grout Cleaning $0.50 per sq. ft.